Nothing is more satisfying than standing in front of your new home, especially a home that you have always dreamt of building. A true custom home requires a custom relationship. When you build with HJ Homes you will be dealing directly with the owner/builder himself. 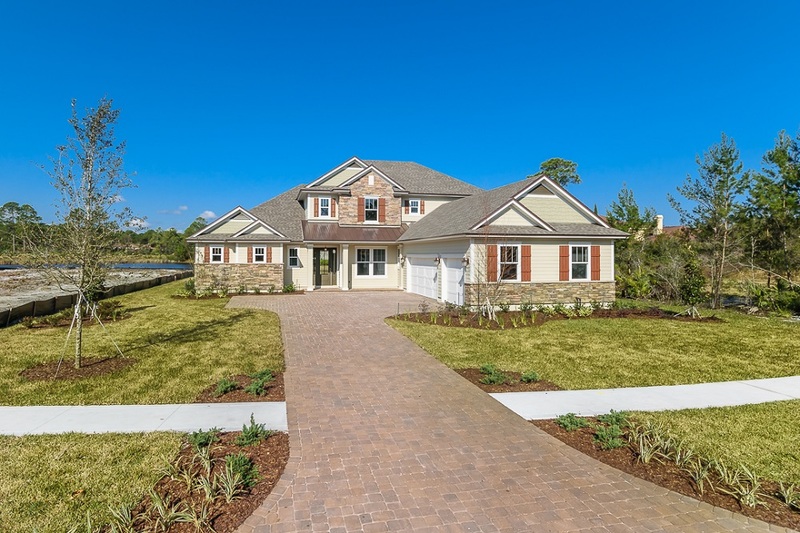 With this hands-on approach, HJ Homes creates a building experience tailored to fit your needs and exceed your expectations. HJ Homes takes great pride in each home we build, making your home as important to us as it is to you and your family. 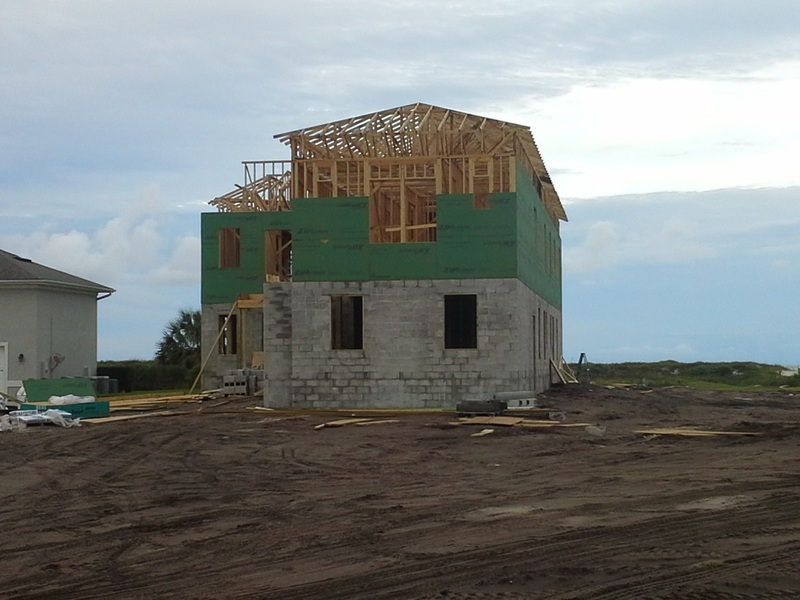 Whether you’re ready to build your new HJ Home on your own lot or you’re searching for a place to start your foundation, we can help with our Build on Your Lot Program. 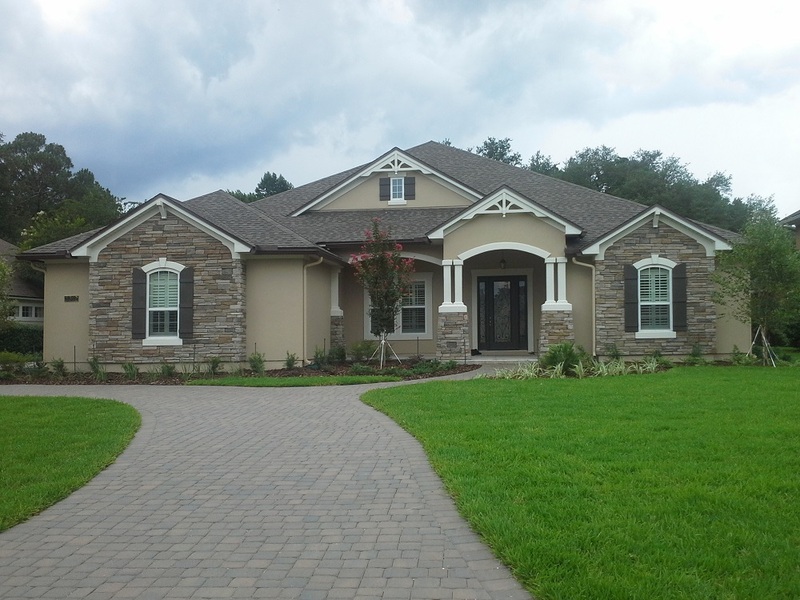 HJ Homes will collaborate with you on the design and planning necessary to build your dream home. As you begin your journey we thought it would be helpful to share an overview of our home building process. Standing back and taking a look at the steps in any process is always a good way to begin and gain a general understanding of the road ahead. 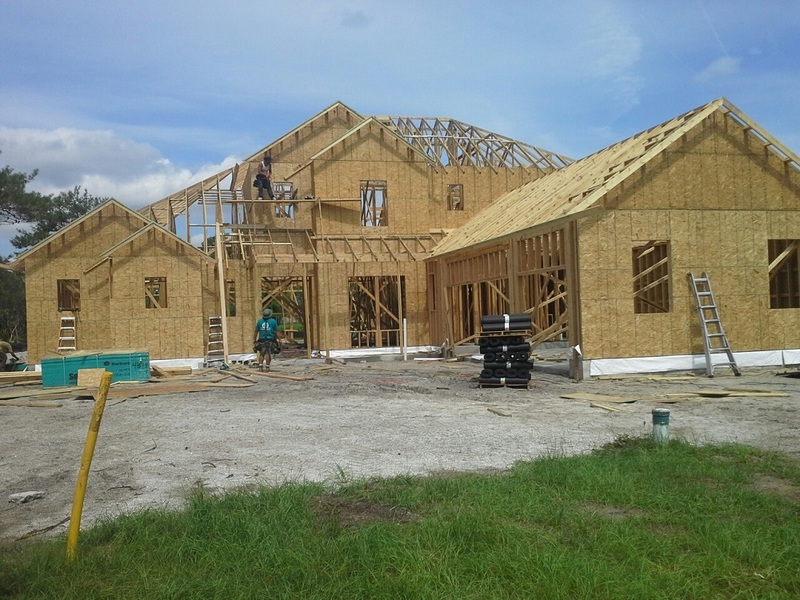 As we proceed, we can then fill in the blanks and address many of the questions that arise throughout the course of planning, designing, and building your custom home. The challenge for everyone is the same. How do you plan and design in a way that you end up building what you really want, within your budget, and in an effective and efficient way? 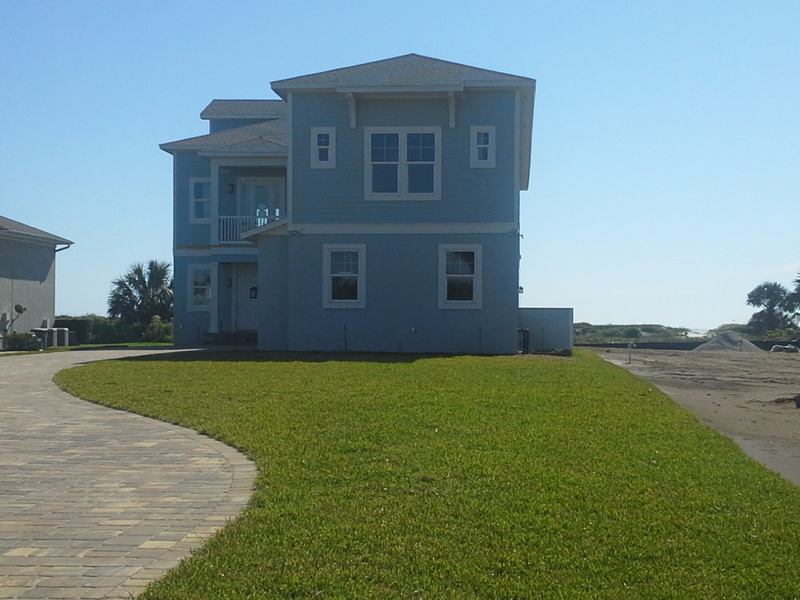 Our building program starts with a thorough discussion and review of your family’s needs, desires, taste, and budget. We can analyze everything from your design ideas and preferences for interior and exterior finishes, site planning, and financing options. 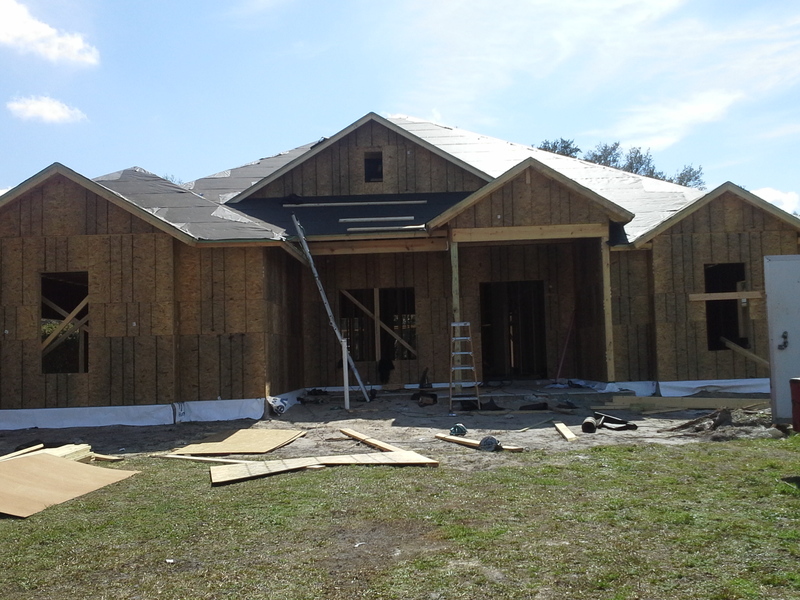 Will you customize one of our plans or will we custom design a home for you? The initial goal is to realistically determine the overall feasibility of your project and establish your target budget. The next part is the evaluation of your lot and to consider what if any additional costs will be needed to build on the site. If a building site is needed, we begin the search and selection process. The next step in the process is to develop the preliminary elevations, floor plans, and specifications based on the criteria outlined in step one. Once this is accomplished our designer will produce working drawings. These drawings (blueprints) will enable us to consider and resolve the final architectural and engineering aspects of your home and prepare us for final construction planning. At this point we will review the plans with you to finalize structural options as well as site construction planning. With the planning decisions complete, we can confidently move forward to complete the estimate and building agreement. Once the building agreement is complete we will set up a meeting with you and our interior designer where you will make decisions on the finishes for your home. After completion of these selections we will update your estimate to give us the final price for your building agreement. With the Building Agreement and blueprints completed we are equipped and prepared to finalize the appropriate financing and secure building permits prior to construction. With planning, design, financing, and permits in place, we begin the exciting process of construction. 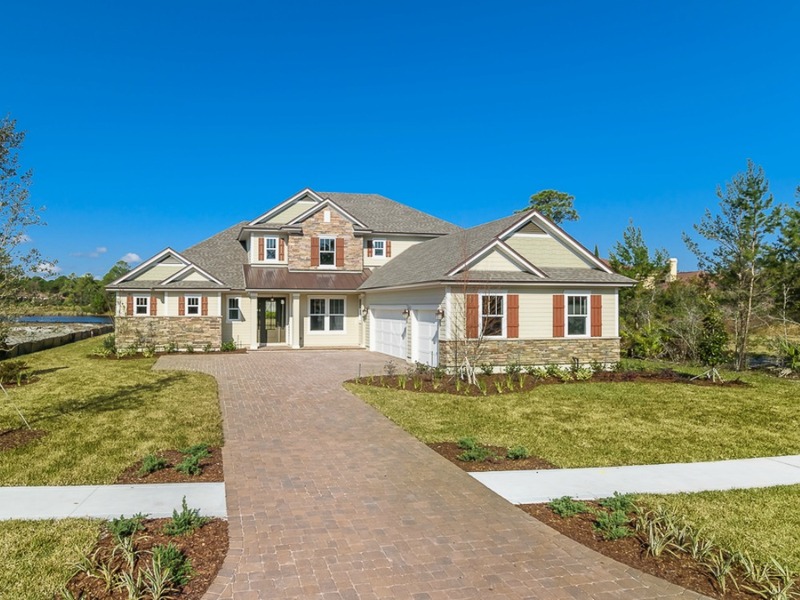 You will meet with the builder throughout the construction process to ensure that all elements of the home are built to meet the design ideas and preferences discussed in our earlier meetings.